Luke Winslow-King's The Coming Tide was a gorgeous and overlooked gem of a record, his first for Bloodshot Records, last year; if the first two tracks from his follow-up Everlasting Arms, due out 9/30, are any indication of the rest of the album, it's going to be another gorgeous gem, and hopefully not quite as overlooked. "Swing That Thing" is a rollicking, R&B-tinged rocker of a love song. It's not complicated, or lyrically complex, but Winslow-King growls and shouts with the best of them, all over a wailing guitar line. It's Detroit soul via Memphis blues and Winslow-King's current hometown of New Orleans, and it's about as different from the spitting Riot Grrl punk of my last JOTD -- in every best possible way. 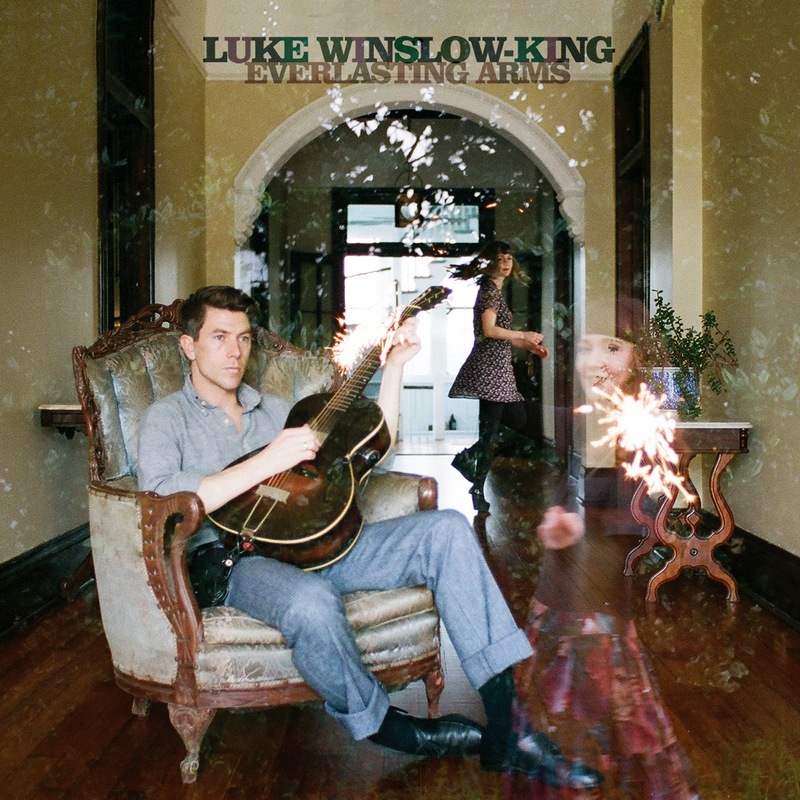 It'll make you want to swing that thing yourself, so have an office chair dance on me and Luke Winslow-King this afternoon.